With free Wi-Fi and a desk, this room includes a private bathroom and views of the garden or main entrance. 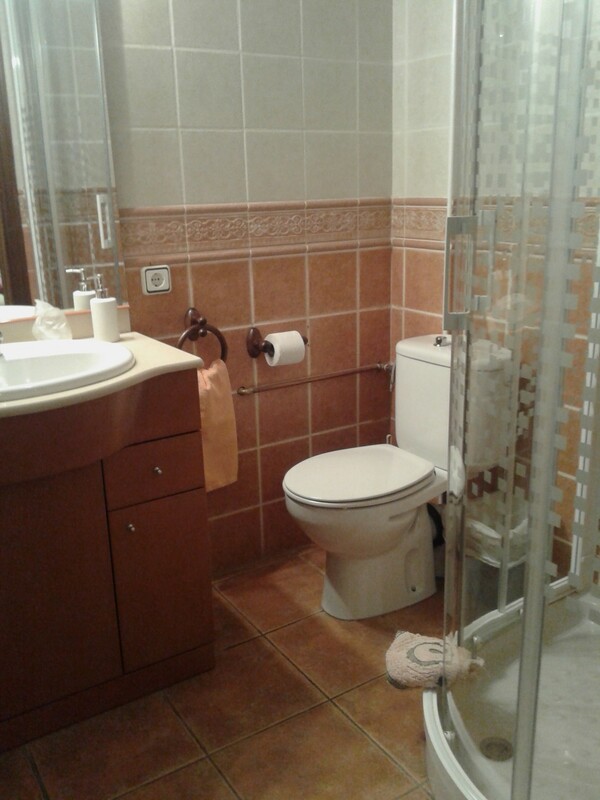 Shower, Hairdryer, Desk, Free toiletries, Toilet, bathroom, Heating, Tile/Marble floor, Wake-up service, Wardrobe/Closet, Garden view. Children and extra beds: All children are welcome.! One child under 2 years stays free of charge when using existing beds. One child under 2 years is charged EUR 3 per person per night in a child’s cot/crib. There is no capacity for extra beds in the room. The maximum number of children’s cots/cribs in a room is 1. All prices include applicable taxes INCLUDED, except the TAXE DE SÉJOUR of 0,25€ fee per night and person older than 18 years. *Classic breakfast price is 6,50€ per adult and 4,90€ per child aged between 3 and 10 years old. Full breakfast price is 7,50€ for adults and 5,50€ for children.